What we say: The MEINL Caxixis Shaker is a bright and articulate instrument. Great for an alternative shaker sound. 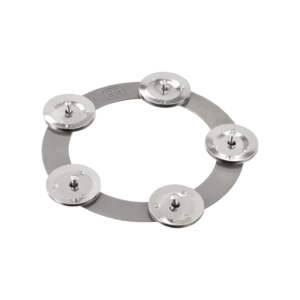 What we say: The MEINL Ching Ring adds another element to the sound of your cymbals and drums and is a great tool to experiment. 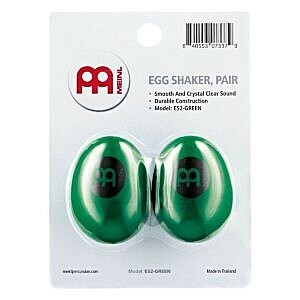 A must have in any drummers armoury! 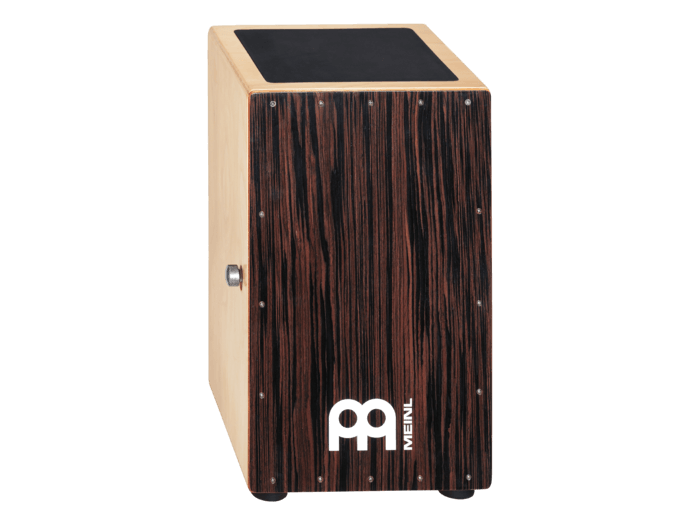 What we say: The MEINL Classic Cajon brush gives a warm and articulate sound on the instrument and is a great addition to your set up, allowing you to explore new sounds and techniques. 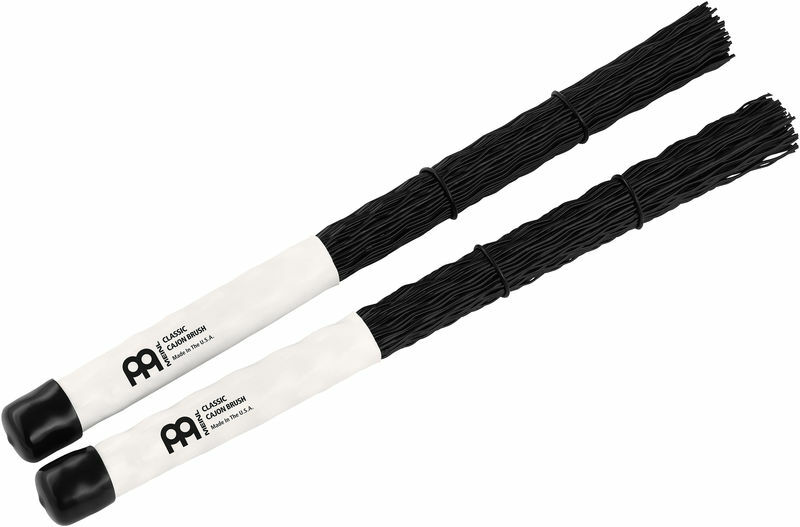 The Brushes are strong and durable while being safe to use on your cajon without damaging the wood. 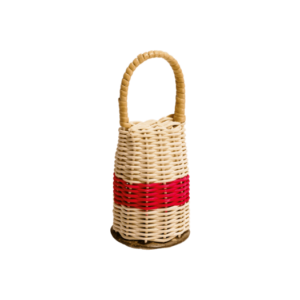 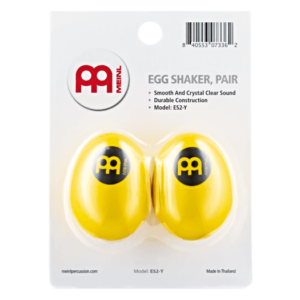 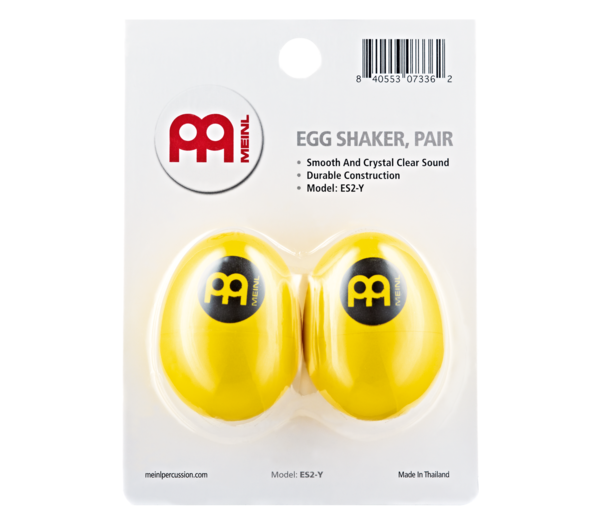 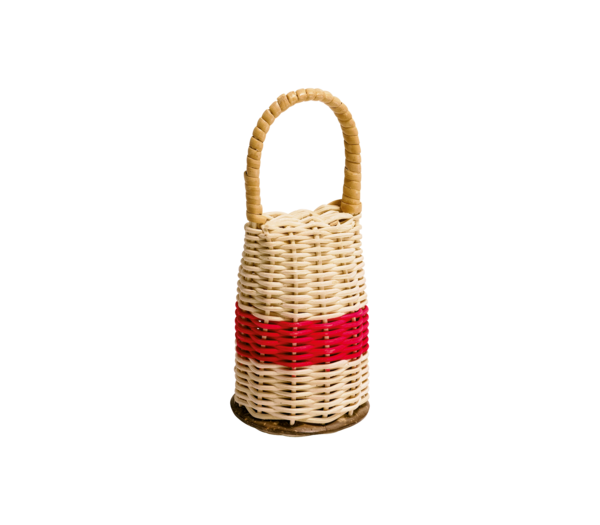 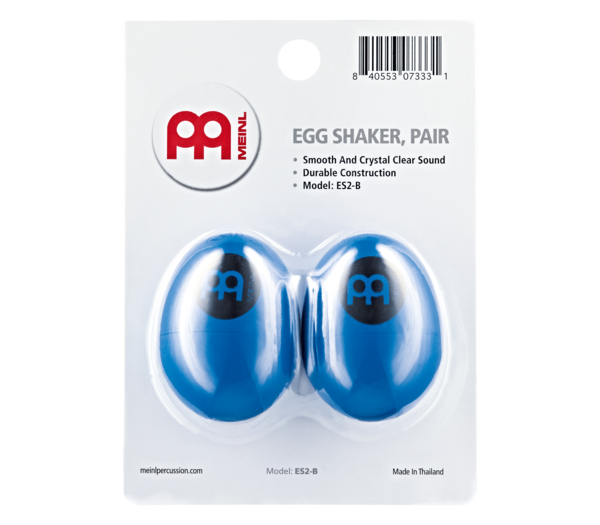 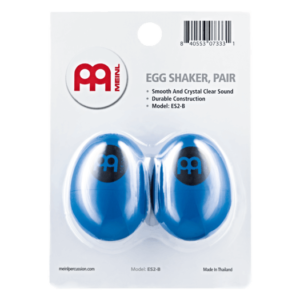 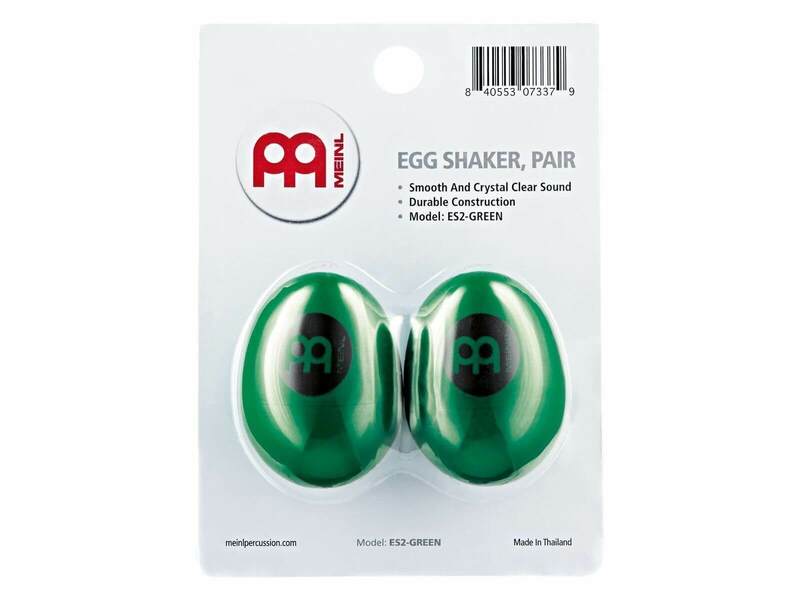 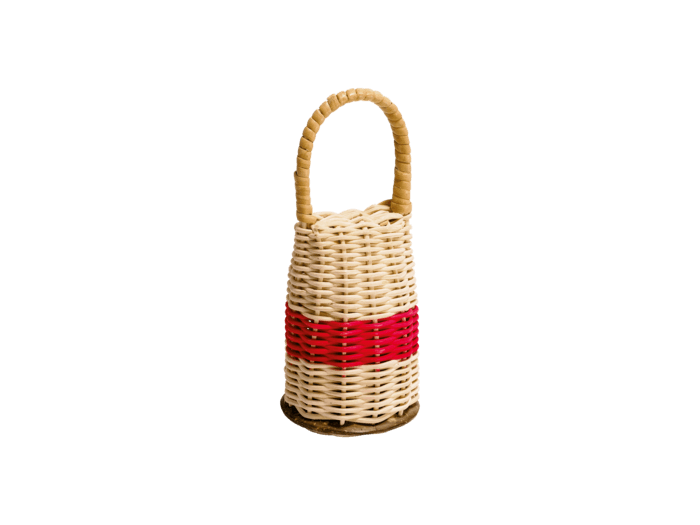 What we say: The MEINL Egg Shaker is a must have for any drummers stick bag. 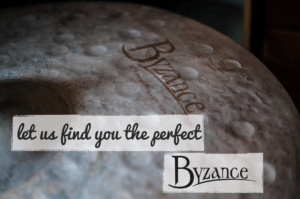 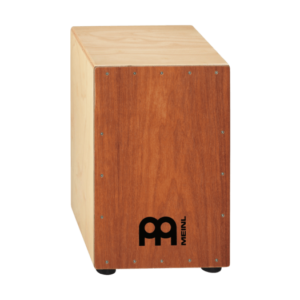 Perfect for live, studio and acoustic performances! 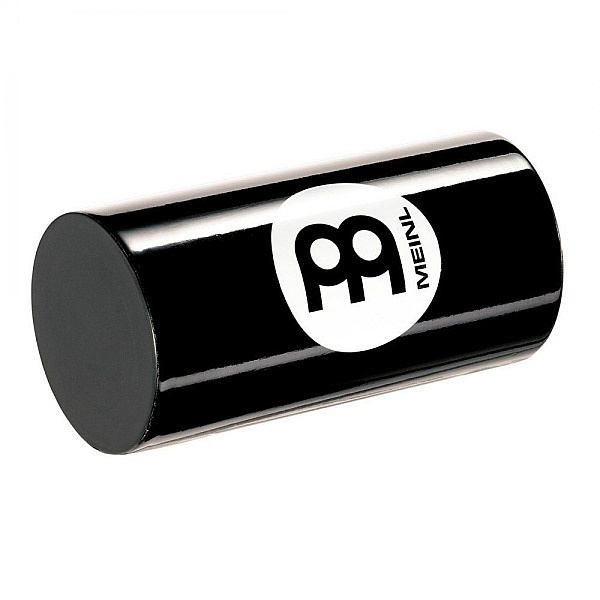 What we say: The MEINL Fibreglass Shaker is lightweight with a crisp clear sound. 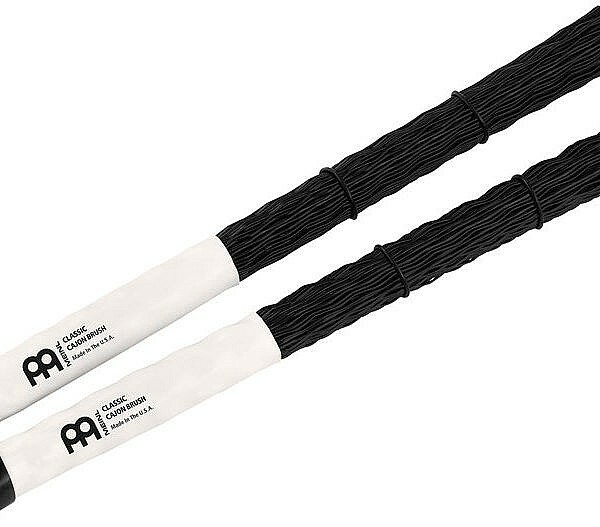 Ideal for both live and recording situations. 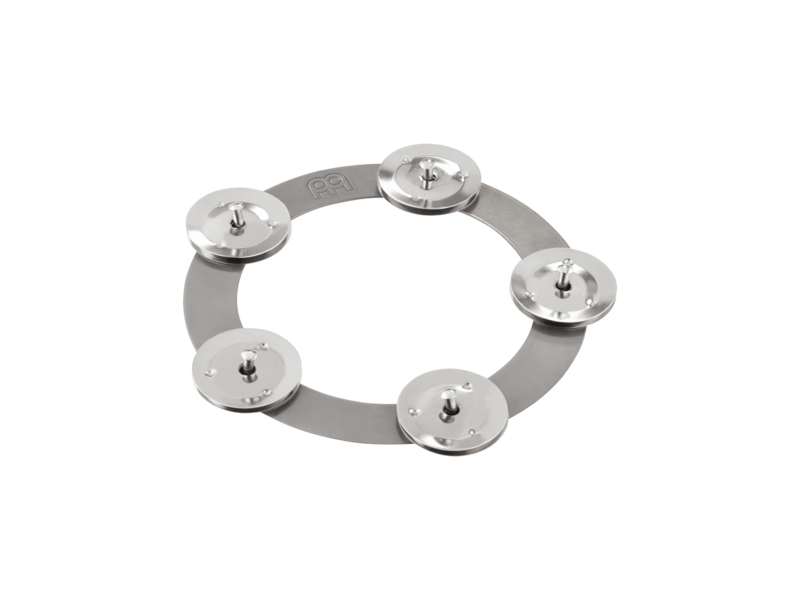 What we say: The MEINL Foot Tambourine is the perfect addition to your acoustic set up. 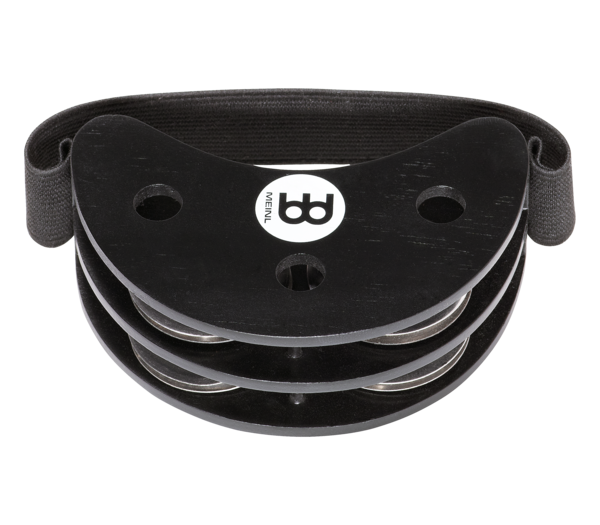 Easily add an extra dynamic to your playing while remaining to tally hands free. 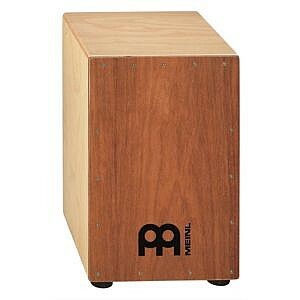 What we say: The MEINL Headliner Mahogany Cajon is a fantastic sounding cajon at an entry level price. 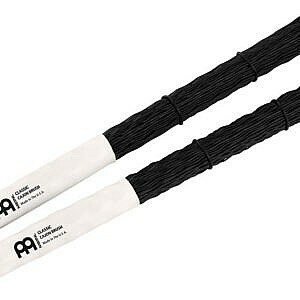 These instruments are very useful during unplugged settings for delivering the musical foundation for a whole band when a drum kit can’t be used. 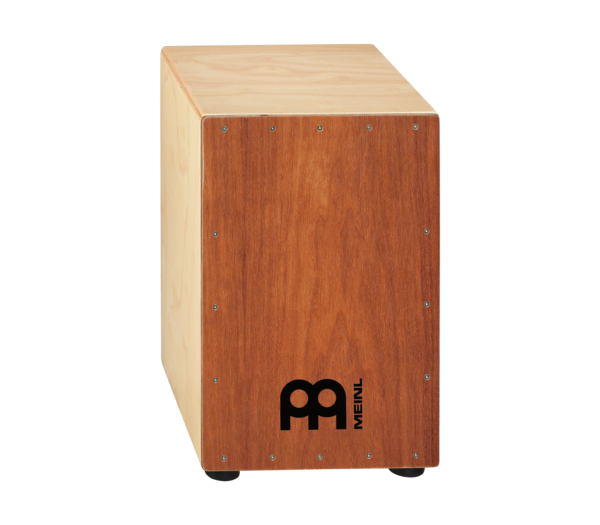 This cajon is also versatile enough to be used effectively in a variety of world music. What we say: The MEINL Headliner Series Cajons are lightweight, portable and easy to play. 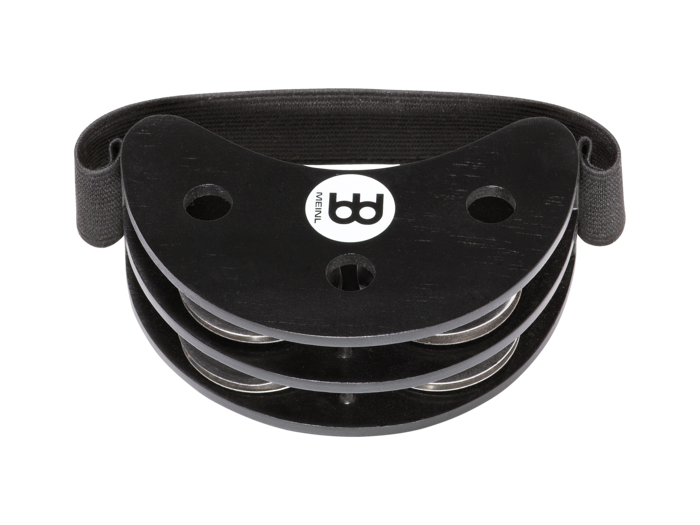 This instrument is becoming more and more popular for acoustic and unplugged situations and can be used in most genres. 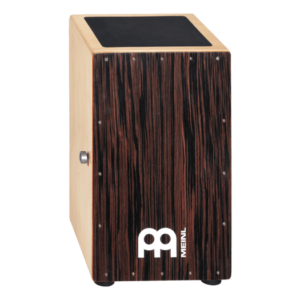 The snare cajon features adjustable snare tension for variety of sounds, with option of turning the snares off entirely. 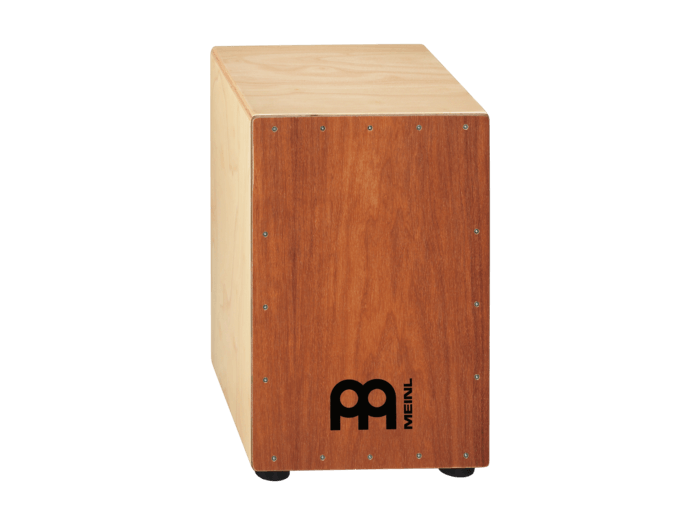 What we say: The MEINL Headliner Series Cajons are lightweight, portable and easy to play. 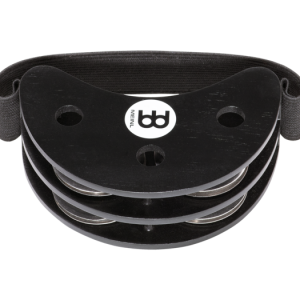 This instrument is becoming more and more popular for acoustic and unplugged situations and can be used in most genres. 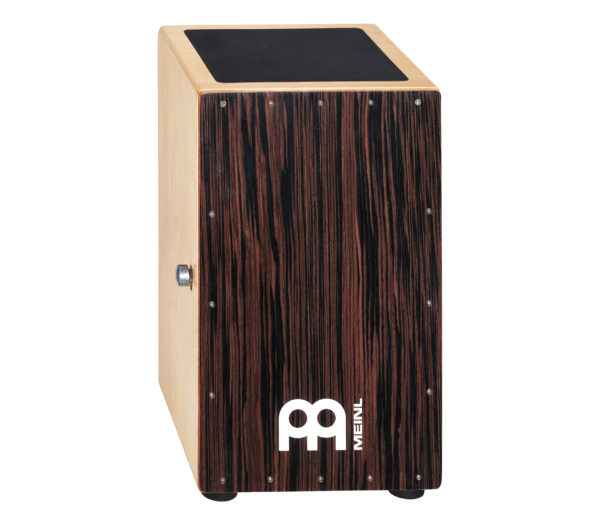 The mahogany front plate looks and sounds great and there is an adjustable sizzle effect for a wider range in sound options.